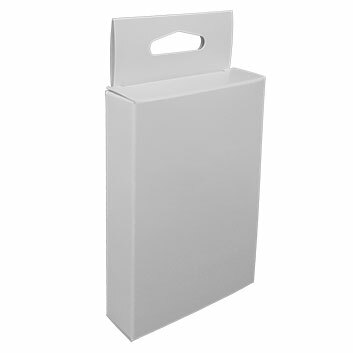 Our Medium Hanger Tuck End box is a ready to go box for smaller items to be displayed hanging. 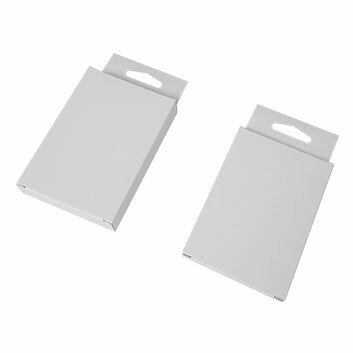 A straight forward glued design makes this easy to assemble just by tucking in both ends and inserting your product. 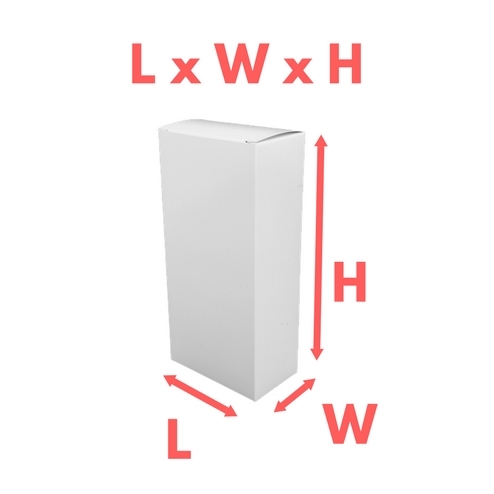 We have the smallersmall hanger box option otherwise we can design and manufacture a custom size for your product just ask and we can discuss custom sizes, styles and designs to fit your needs. Delivered flat packed ready to assemble as and when required. 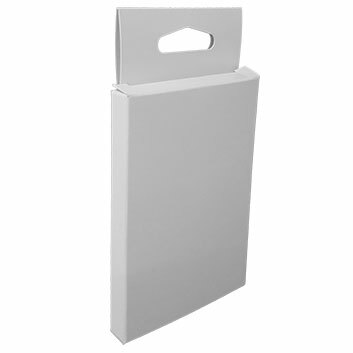 The medium sized hanger tuck end carton is perfect for smaller items for retail display. With euroslot for easy retail display.